Freshest Subs coming your way! 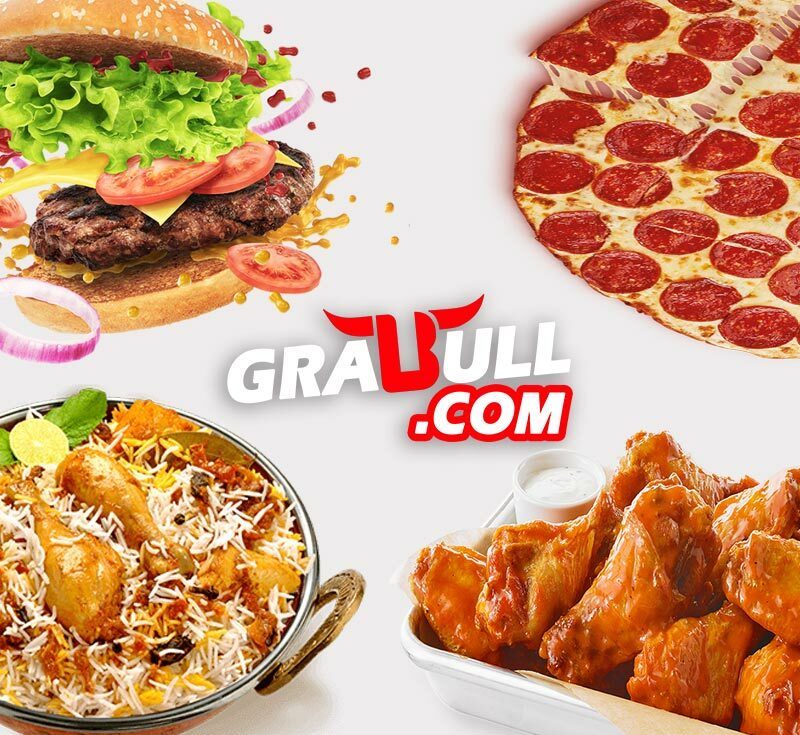 Want something that’s super delicious and filling and budget-friendly,and you can get delivered to your doorstep in a jiffy? 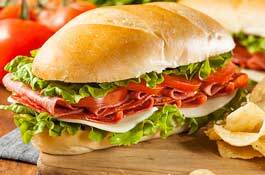 You search ends with the submarine sandwich, which might have originated in Italy, but America has welcomed it with open arms and made it its own. Whether you are on a rush in the start of a busy morning or completely sloshed out at the end of partying all night, you can get your delivery from subs shop in MA at practically any hour of the day. 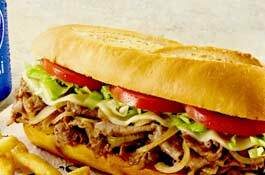 And with us beside your side, you can have your sub at your doorstep minutes from ordering it fresh out of the restaurant. 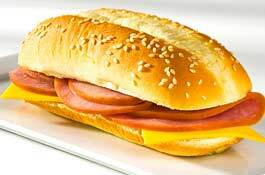 A sub is probably one of them most versatile dishes in the culinary world if not the most versatile. You can have it in the morning for breakfast, in the middle of the day for a yummy lunch, as a snack in the evening or as dinner before snoozing. You will never run short when it comes to the variety of subs available to order online from subs shop in MA. Meat lovers can have pork, chicken, and beef just to name a few. If you are a lover of lobster, then you must try the famed Boston lobster roll. 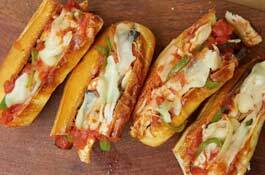 And if you are a vegetarian, then you can have them with tofu sandwiched within. In fact, there are so many options that you can try a new one every day of the week.